It's time to enter the big leagues with the Pro Series Shot Pong Set from Fairly Odd Novelties! If you're ready for a new spin on the classic drinking game, then this is a must-have for any party! 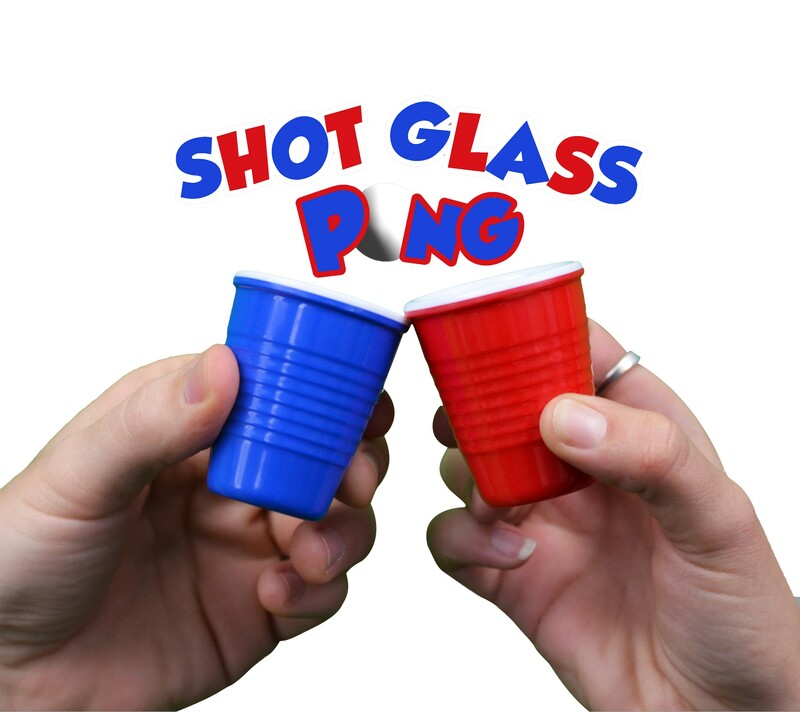 This set comes included with 20 hard plastic shot glasses and 4 durable ping pong balls, ensuring you never need to run to the store or have friends bring glasses before playing! Get ready to go pro! It's time to enter the big leagues with the Pro Series Shot Pong Set from Fairly Odd Novelties! If you're ready for a new spin on the classic drinking game, then this is a must-have for any party! This set comes included with 20 hard plastic shot glasses and 4 durable ping pong balls, ensuring you never need to run to the store or have friends bring glasses before playing! These little cups are also completely dishwasher safe, making it easy to prepare them for your next game! This set comes ready to rock your pong playing world and make those nights with your friends even better: no playing solo here! There’s no better gift for a college student, and this set will also be a smash at any birthday, white elephant, office, or secret Santa party. If you are or know a party animal, or are just looking to make your next barbecue something to remember, then you need this set. Order this set and get ready to go pro! Set includes 10 red and 10 blue cups, as well as 4 ping pong balls.